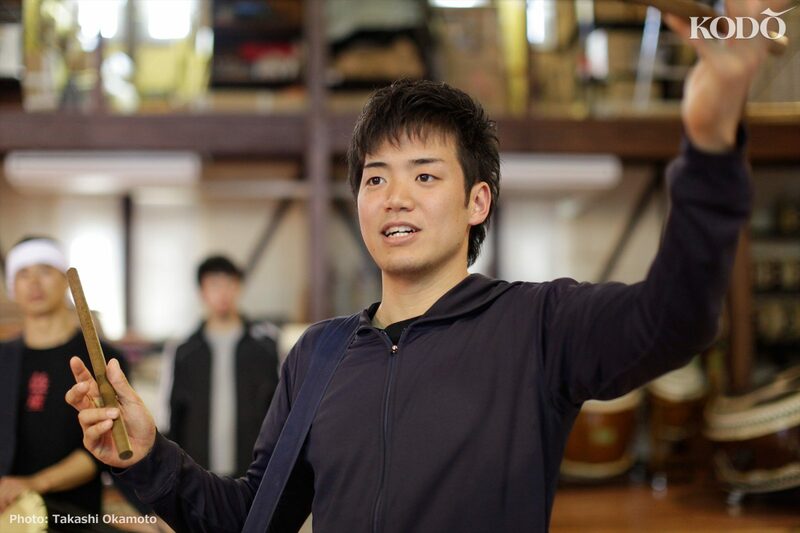 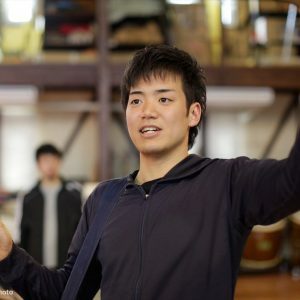 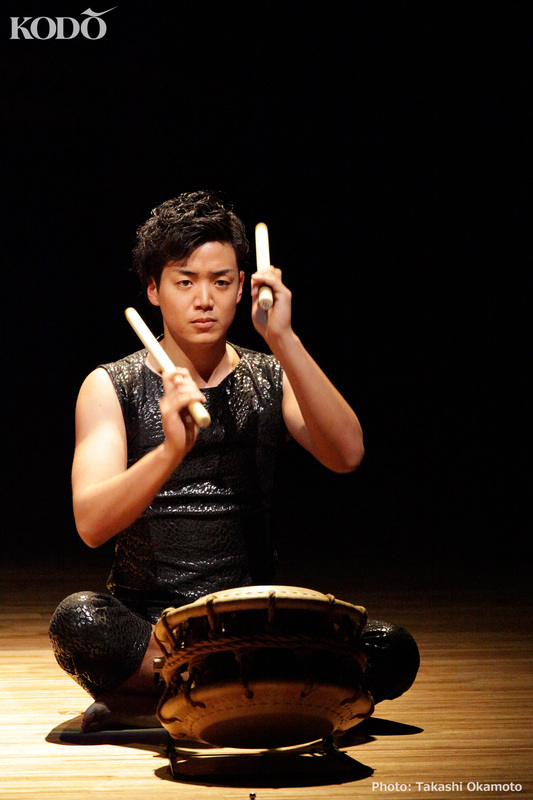 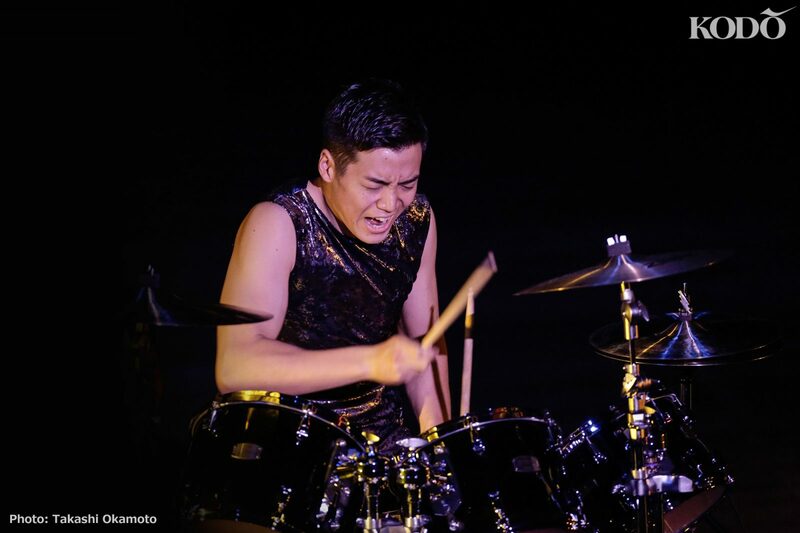 Yuta Sumiyoshi started playing taiko in his second year of elementary school. 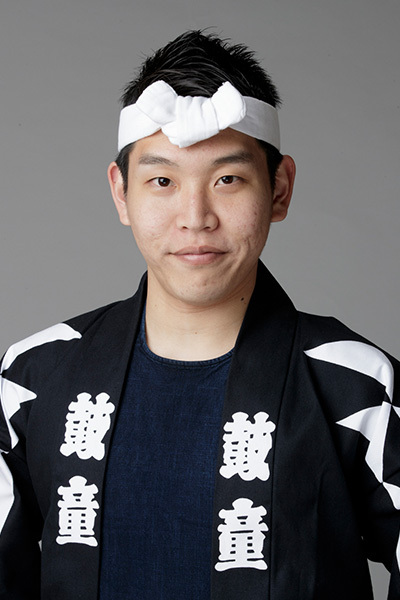 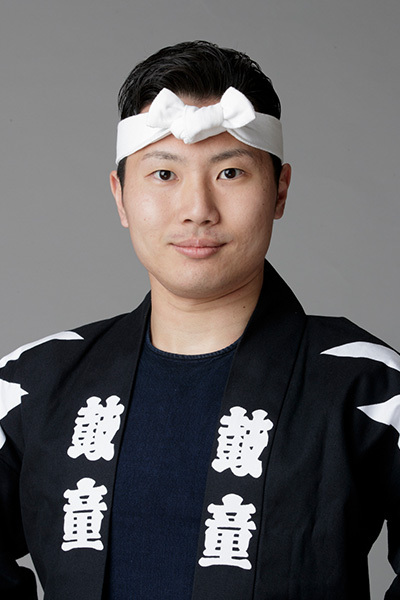 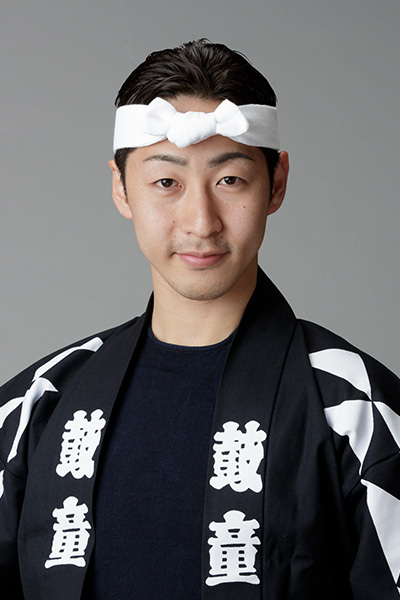 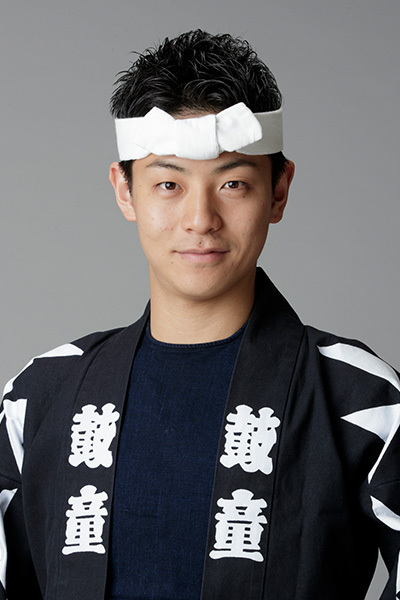 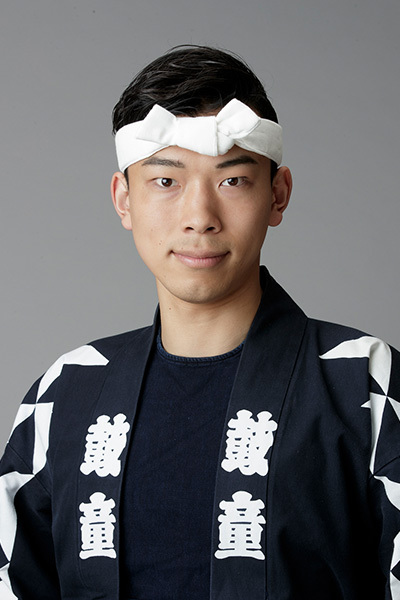 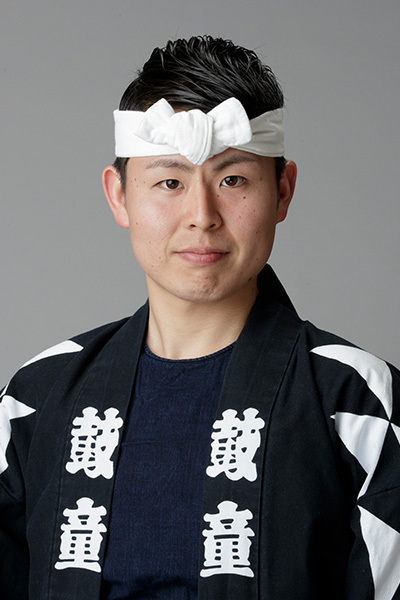 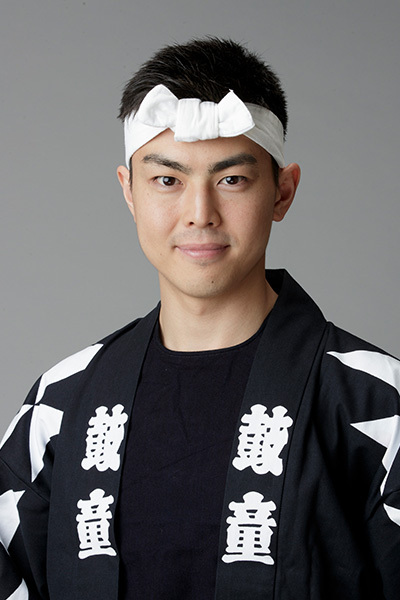 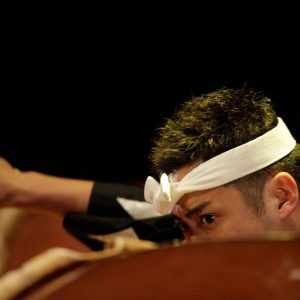 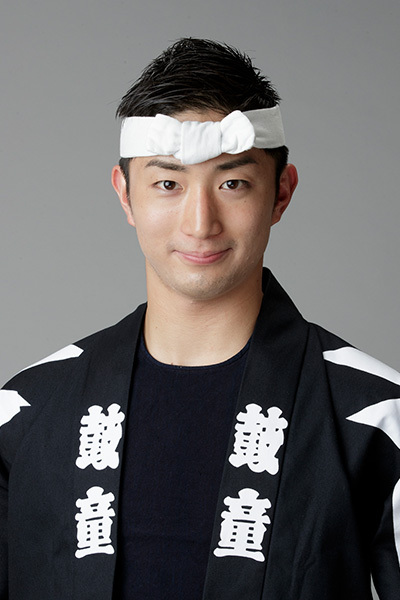 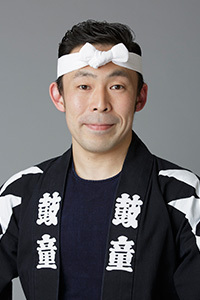 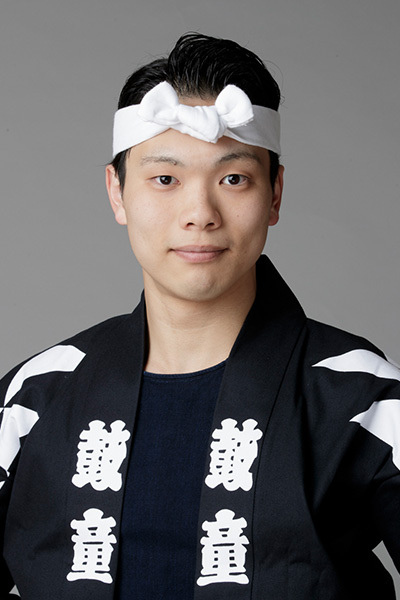 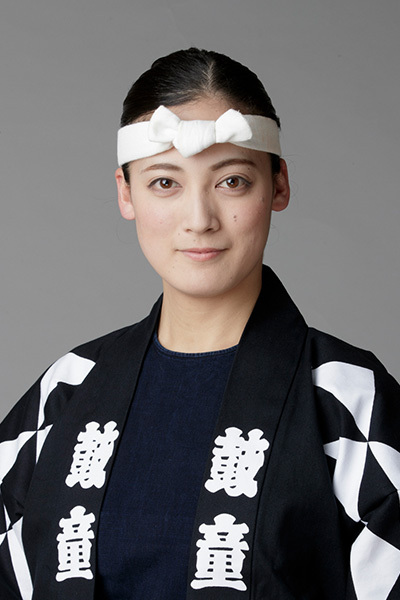 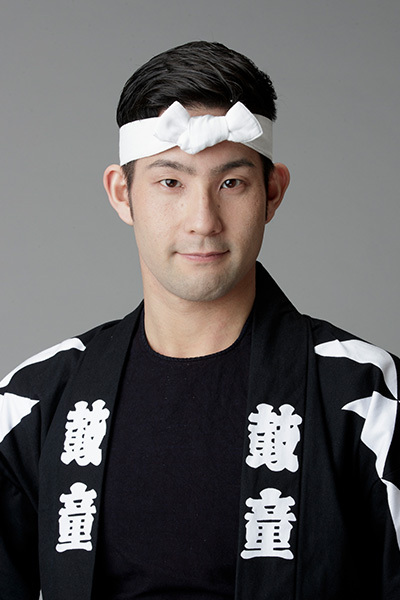 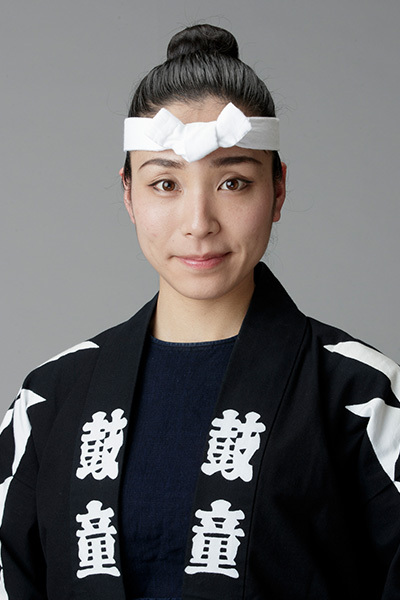 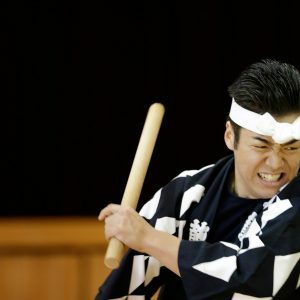 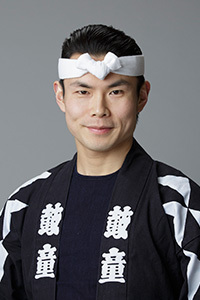 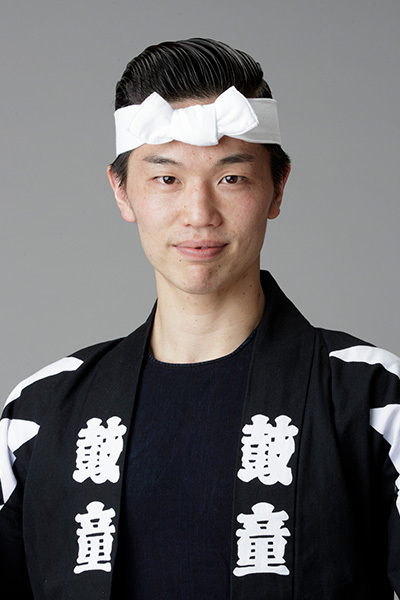 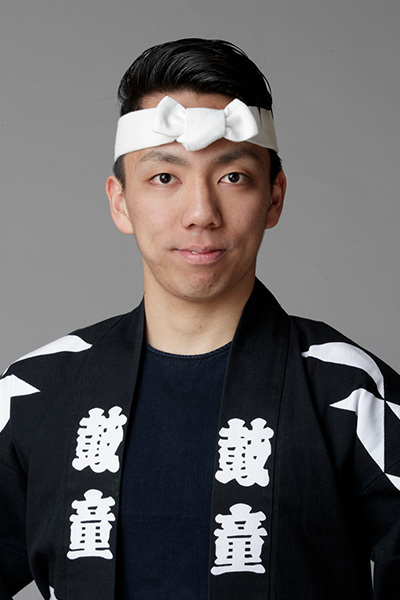 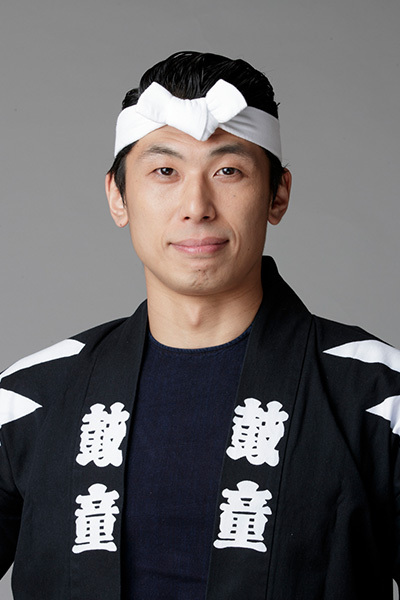 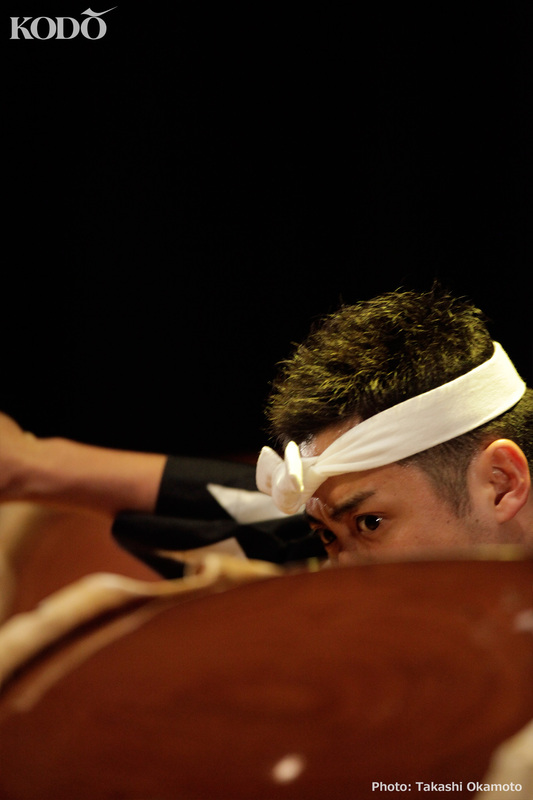 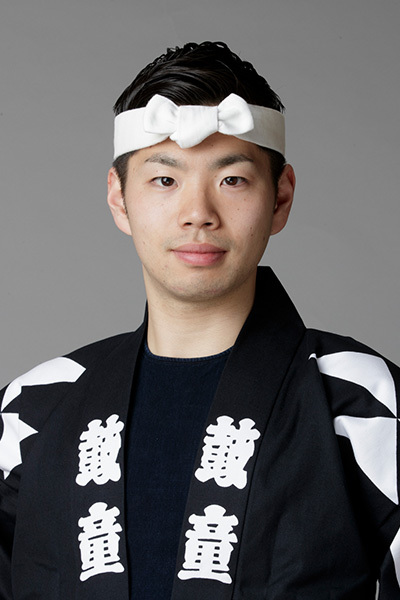 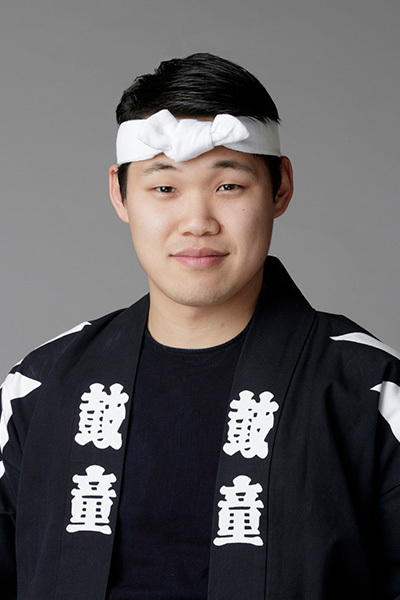 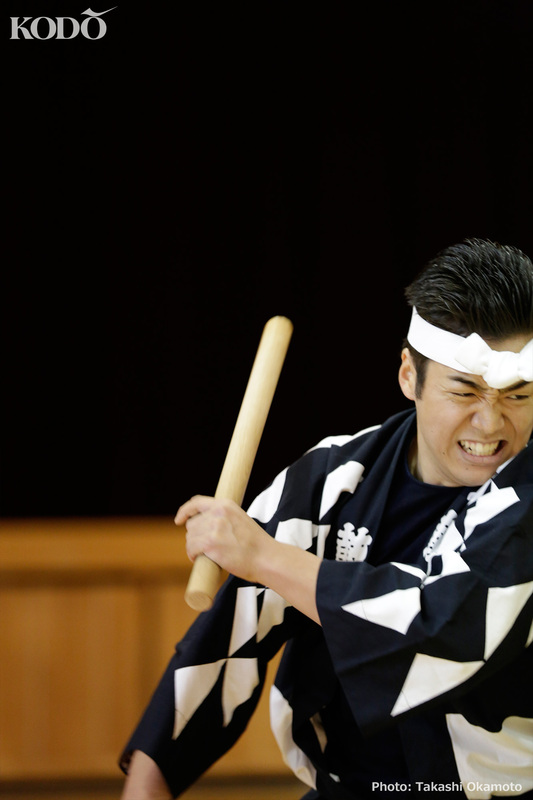 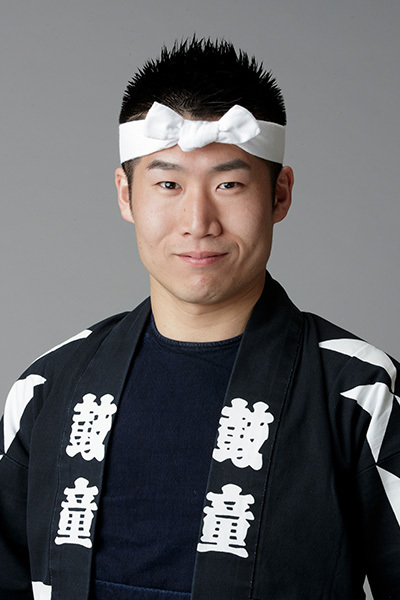 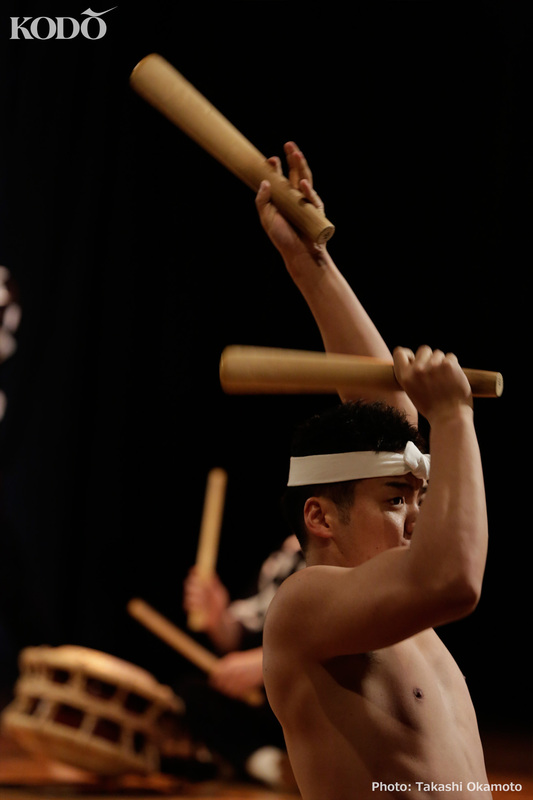 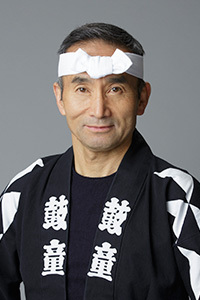 He entered the Kodo Apprentice Centre in 2010, and became a Kodo member in 2013. 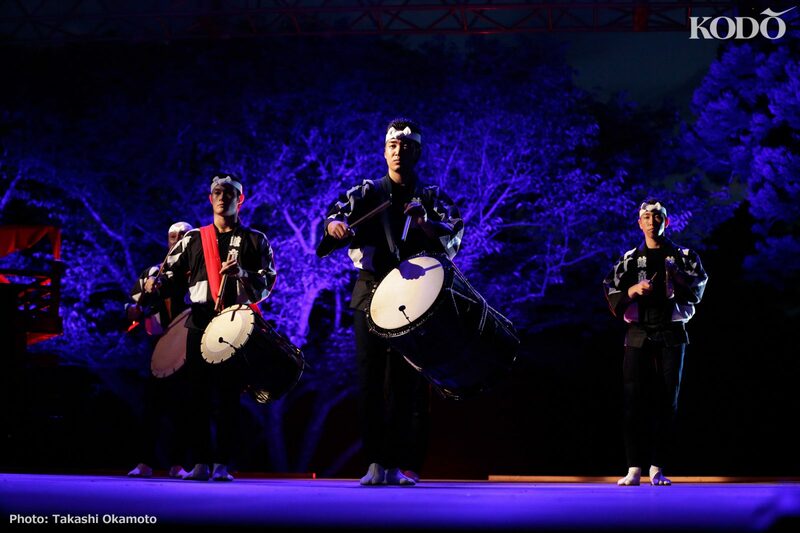 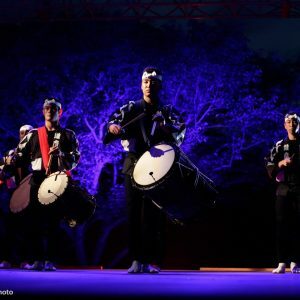 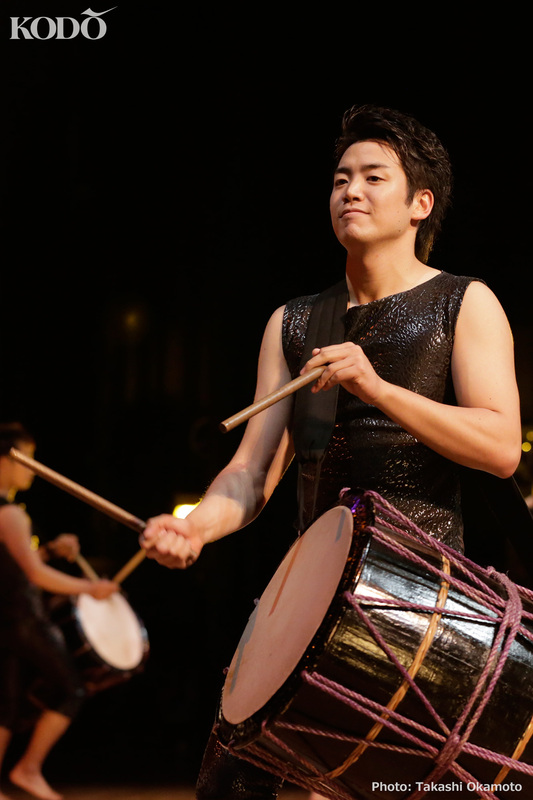 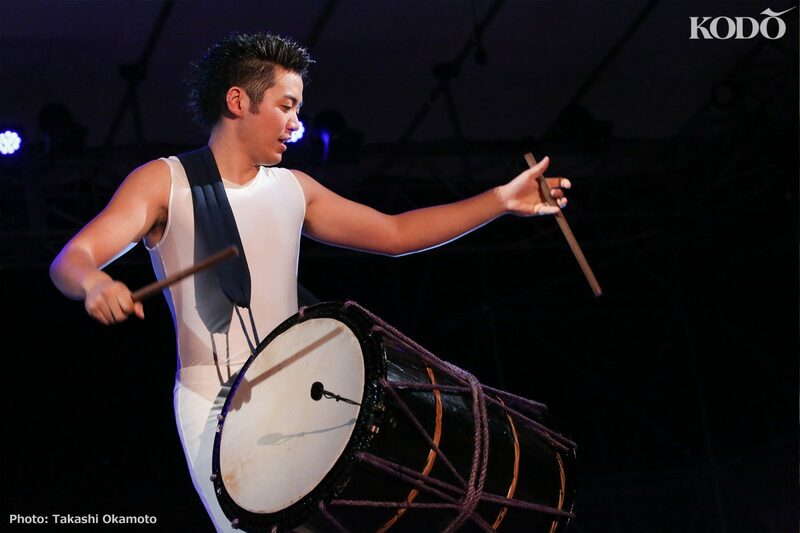 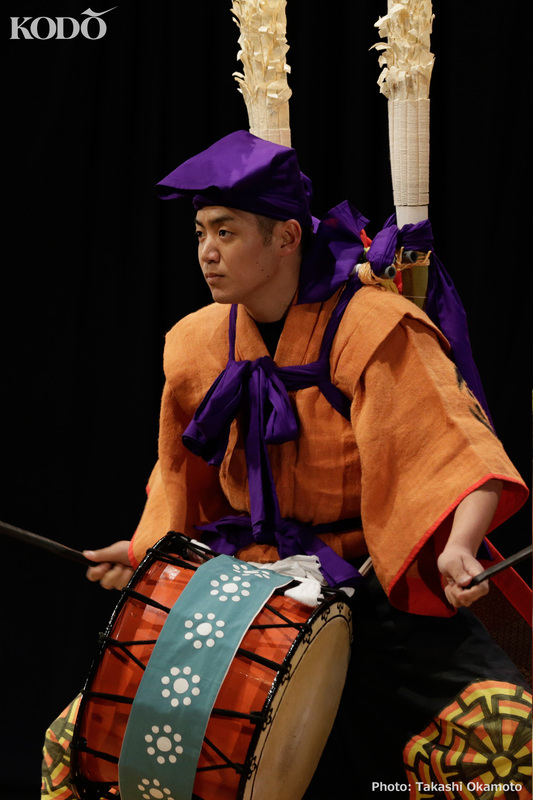 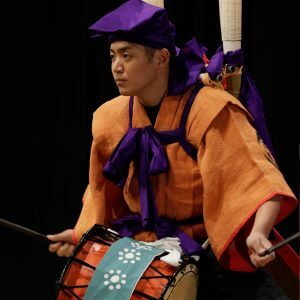 Despite being a newcomer, he was selected for important soloist positions from his very first tour, including the coveted role of O-daiko. 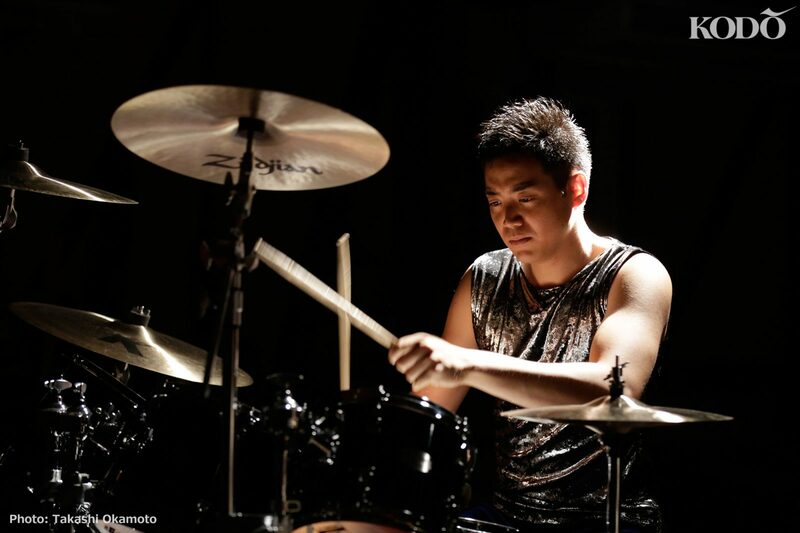 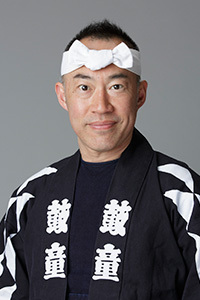 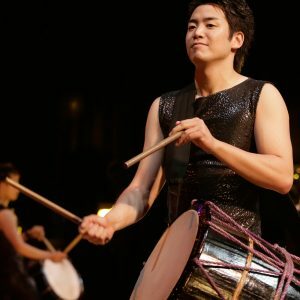 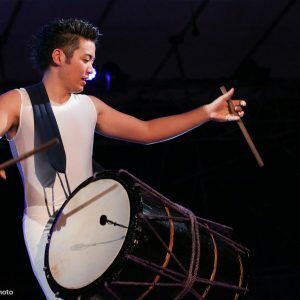 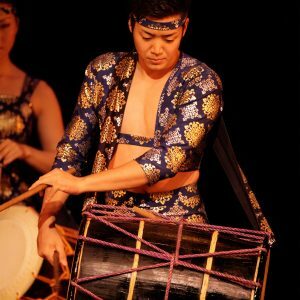 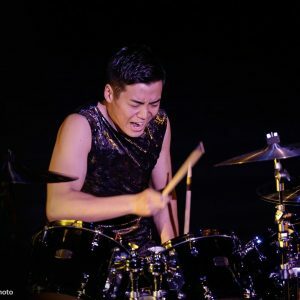 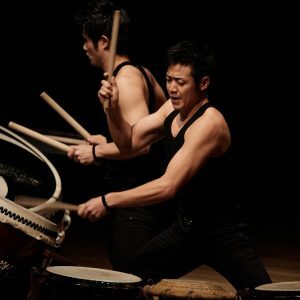 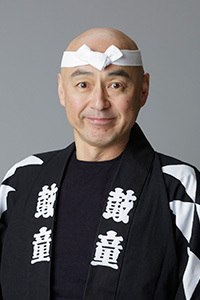 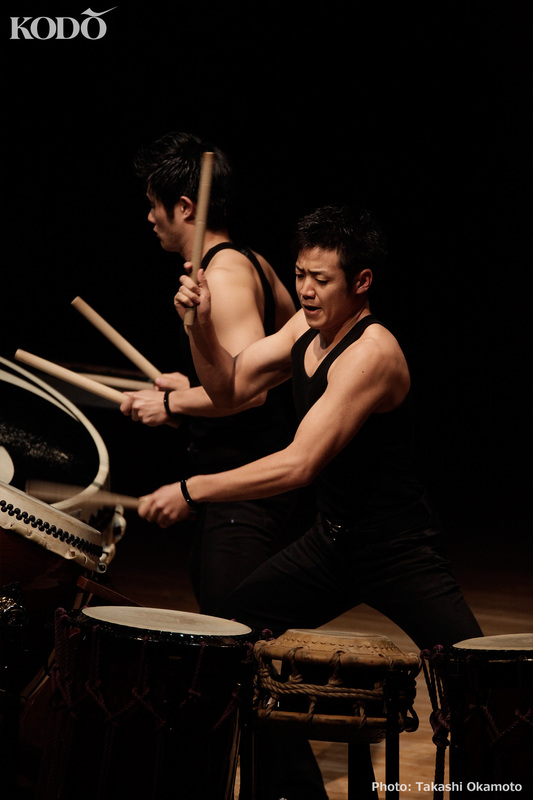 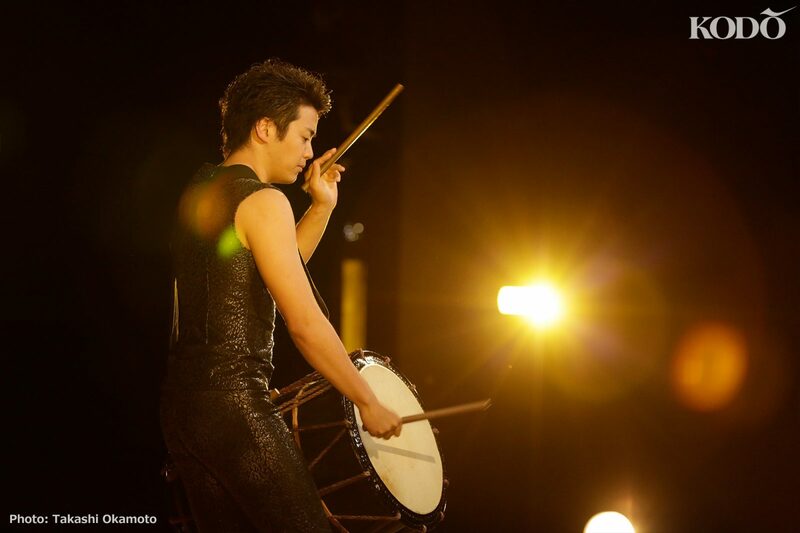 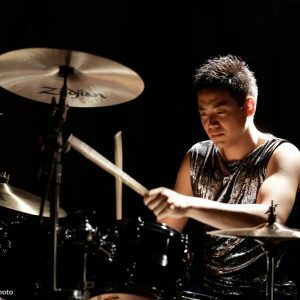 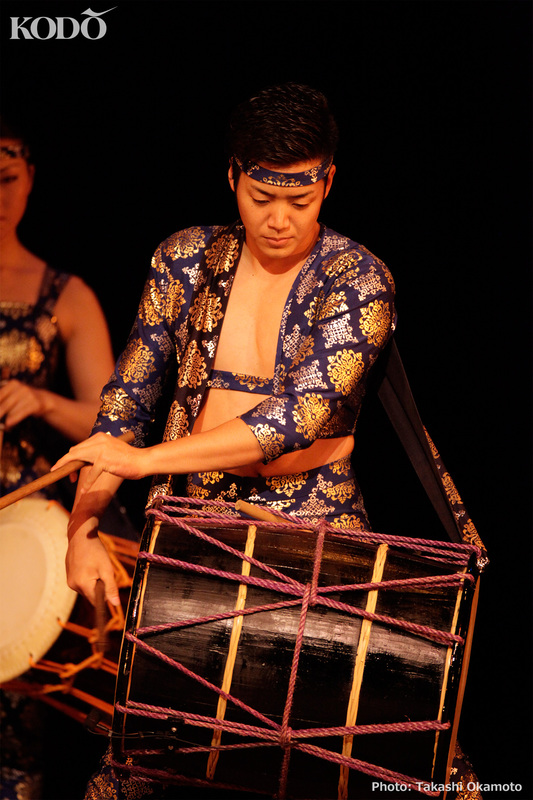 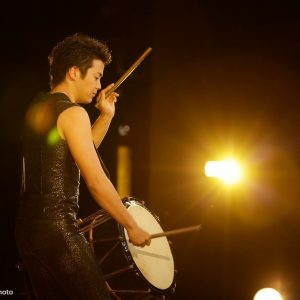 On stage, he is featured mainly on taiko drums and bamboo flutes, and is one of three drum soloists featured in the climax of “Kodo One Earth Tour: Chaos.” He has an objective approach to creating performances and freely shares his abundant ideas with his fellow performers. 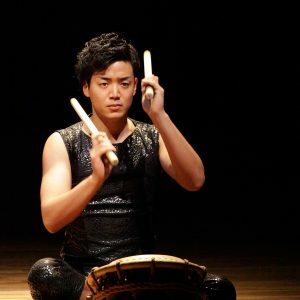 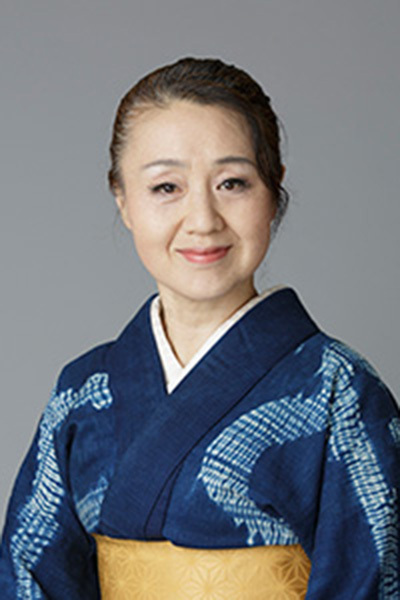 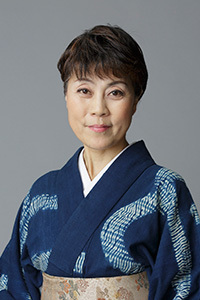 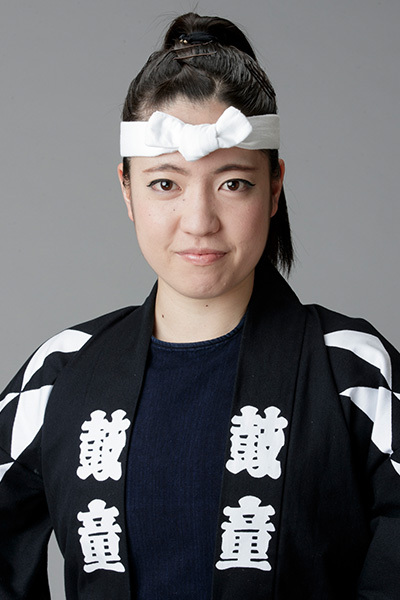 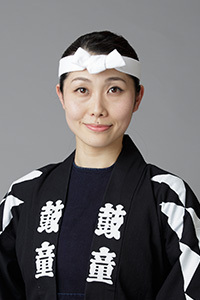 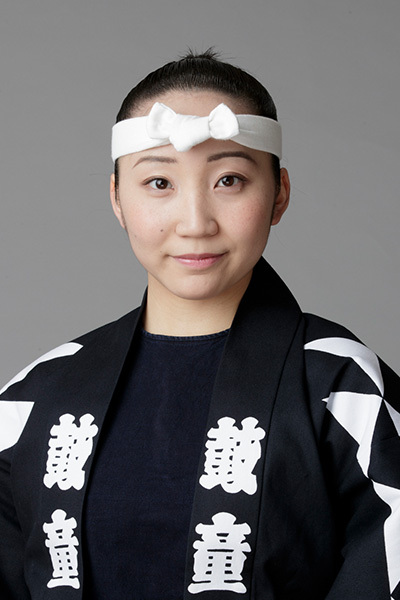 Known by colleagues as Kodo’s “sound maker,” Sumiyoshi specializes in nimble drumstick work and strives to enhance the musicality of Kodo performances. 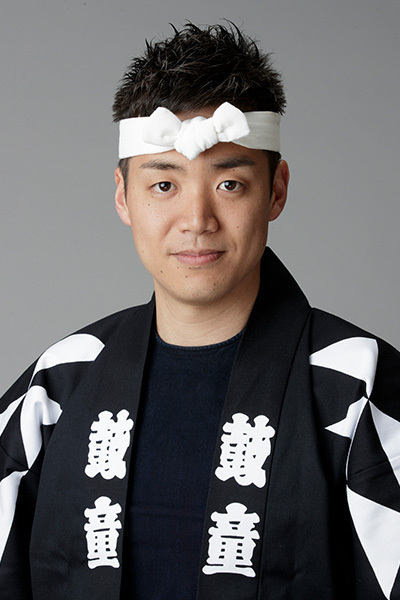 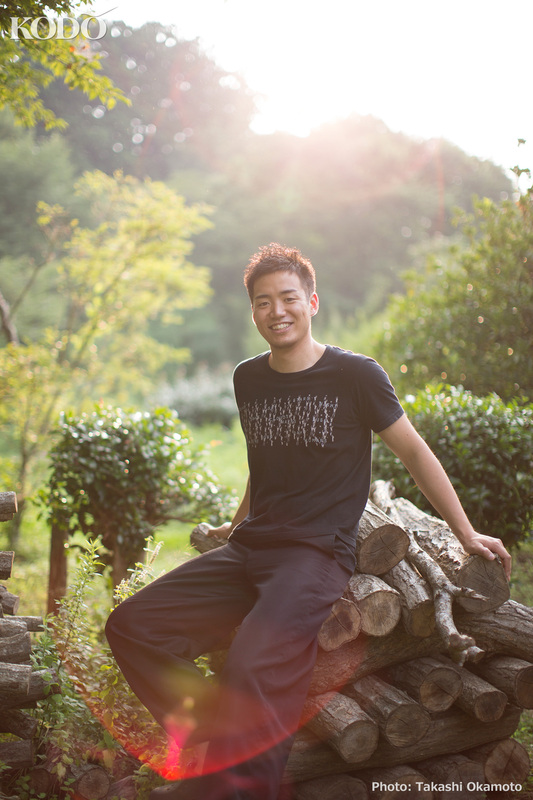 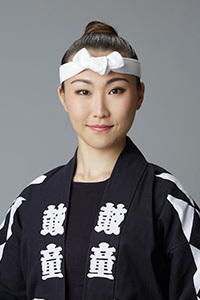 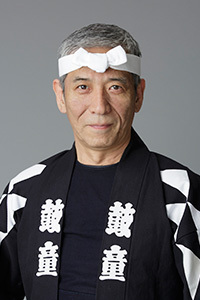 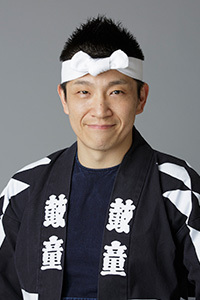 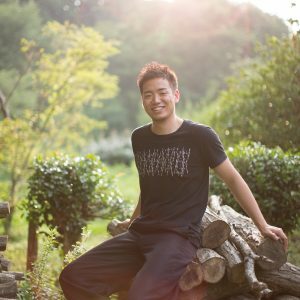 He has composed several pieces featured on the Kodo stage, including Yui and Kei Kei.